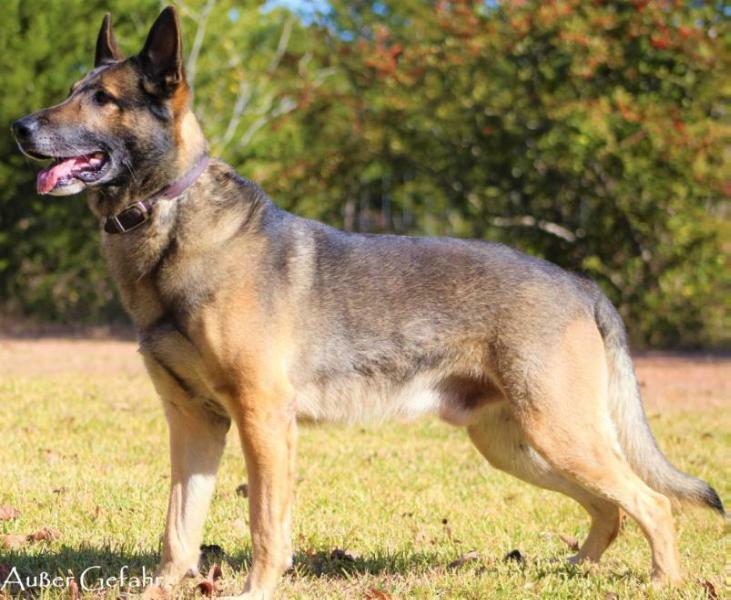 With 20+ years experience with dogs, Danger was an excellent choice to breed to my Ioreksons Afis. His ball drive is extreme, and his first litter, at 7 weeks old, already have his and Afis' high ball drive. I am excited to see how they grow in the next year.